President Ramaphosa opened up to answer live questions from Twitter users. He promised to do this more often. 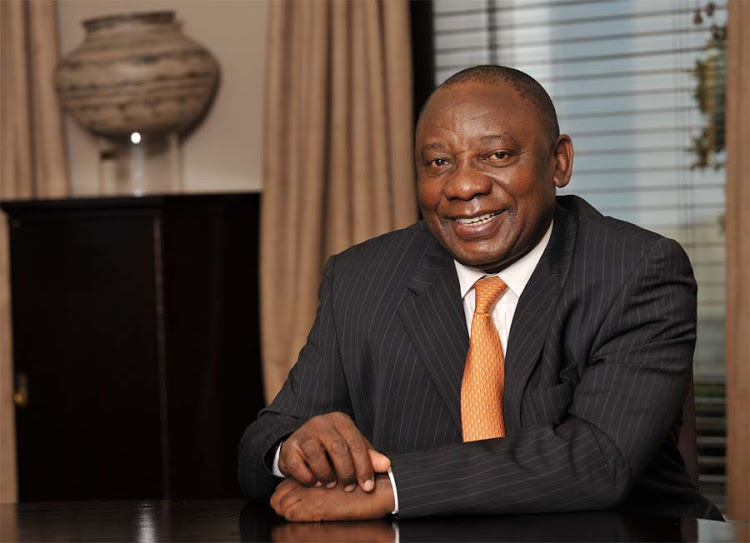 Ramaphosa took to Twitter on Monday to answer some burning questions ordinary South Africans posed on him through the social media. This was the president's first Live Chat through social media, which he promised to do more often. 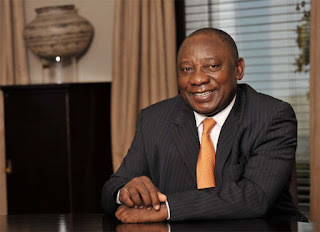 To one of the questions asked regarding the implementation of digital voting in South Africa, the president answered: "We are going to have a discussion with the IEC about going digital. Many countries have gone digital and we cannot be left behind. I want to make programming compulsory at public schools. I will be putting pressure on DBE to move with great speed." Here are some of the Live Chat Questions and answers.